The Maulana Azad Medical College (MAMC) is a government medical college affiliated to University of Delhi. 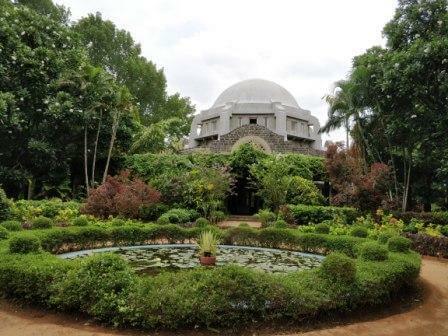 The college is located at Bahadur Shah Zafar Marg in New Delhi. How Many Seats are There in MAMC? There are 250 seats available at MAMC, Delhi. 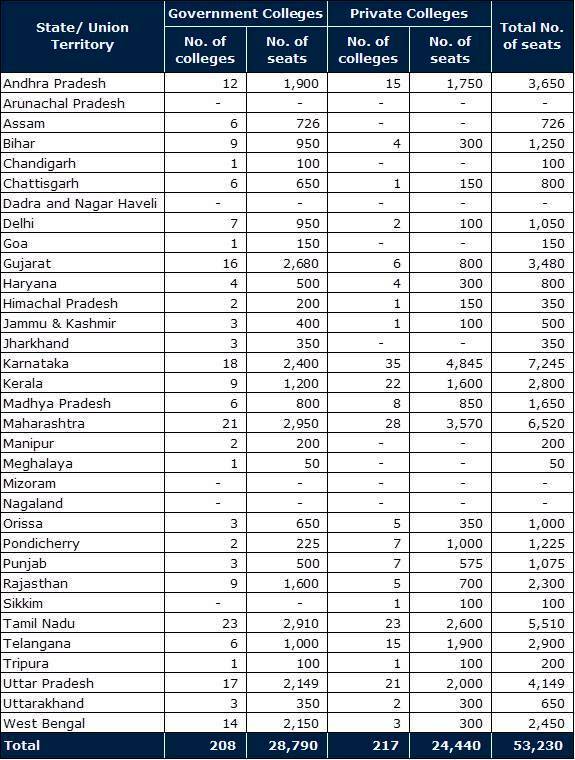 Out of these, 15% seats are reserved for All India Quota candidates, which approximately translates to about 37 seats. MAMC was one of the popular choices among the AIPMT/ NEET (UG) candidates in the last four years, 2013, 2014, 2015 and 2016. It has gained popularity over the years. 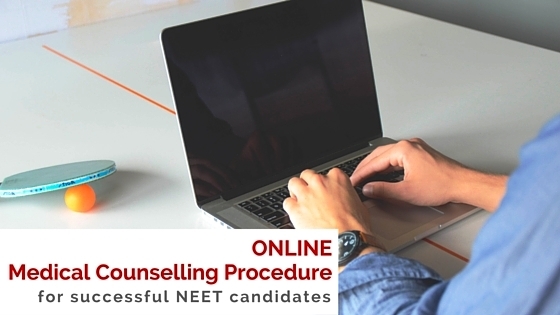 In the year 2015, students ranked from 1-17 all opted for MAMC in the first round of counselling under the All India Quota medical seats. 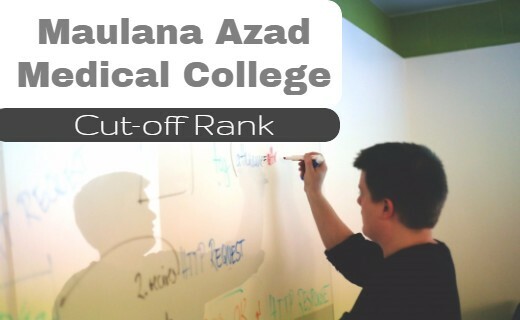 In this article, we have collected and presented the cut-off ranks for Maulana Azad Medical College (MAMC) for the past 4 years. 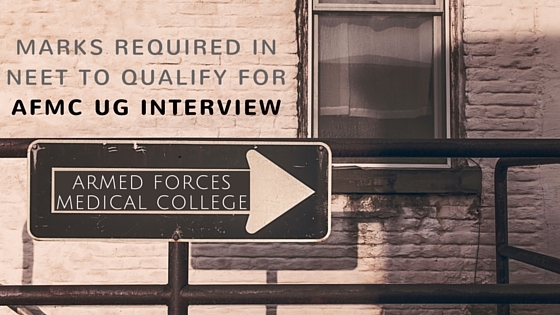 We are sure this will be useful in your decision of medical colleges during counselling. Note: The above information can be used only as a guideline. Though we have taken all care to ensure the correctness of the information, please carry out your own due verification.